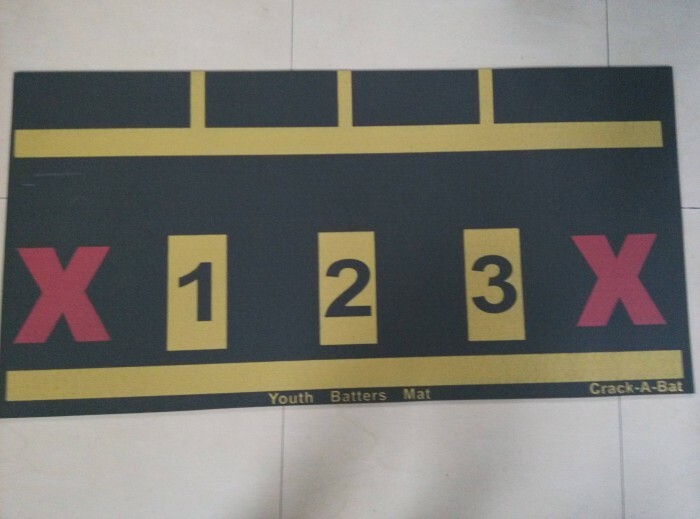 The Youth batters Mat is a great device for children ages 4 to 13 who are learning the fundamentals of t ball, baseball, or softball and it teaches them the correct stance and step technique when batting , it enforces proper form , creates muscle memory and helps them open their hips when batting to deliver power in their swings. 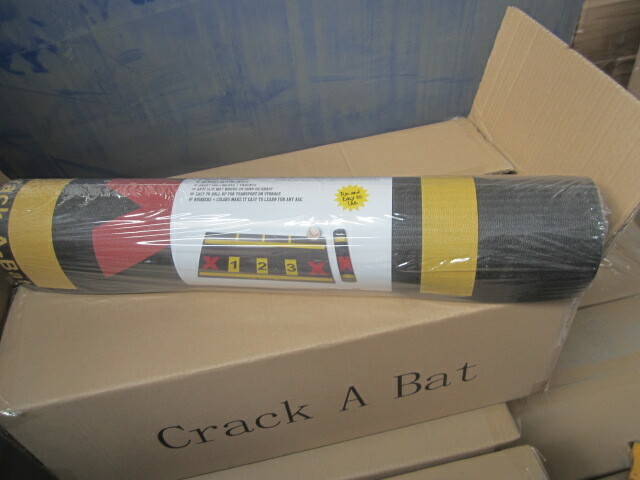 There is not anything else on the market like it and its reasonable priced. This product has been tested for 1.5 years with very astounding results. You can view the video on our website of a 4 yr old using it (she actually plays with the 8yr olds and was the first pick of the all star team in the 8U program.) 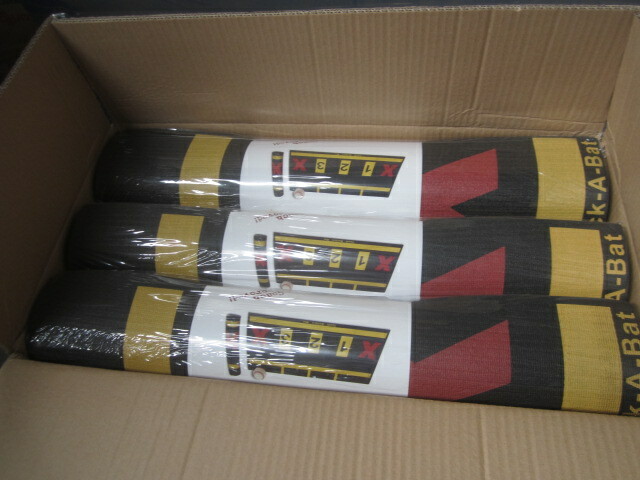 We have just started selling the product and made our first large order on Jan 17th. they are being manufactured in China right now. The ROI is at a very nice percentage and there will be no problems selling this item, we have had nothing but good feedback. If interested you can send me an email from our website. 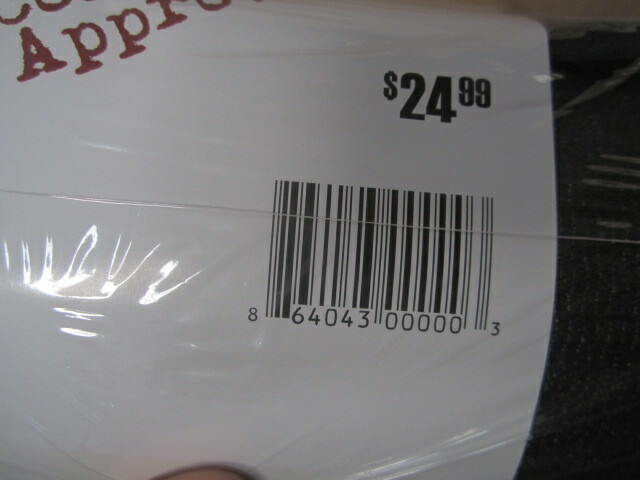 This Item also has a UPC code from GS1 which is required to sell at major retail chains. You can view more information and pictures on our website or upon contact i can email you any pictures or information needed. We would be interested in an Outright sale of the patent or a licensing agreement. We are already in discussion with a couple of the largest sports retail chains in the country about carrying our product. Please only serious inquires, we are estimating 1st yr sales to be around 1.2 million and close to double the second year. Page created at 2019-04-25 0:27:20, Patent Auction Time.